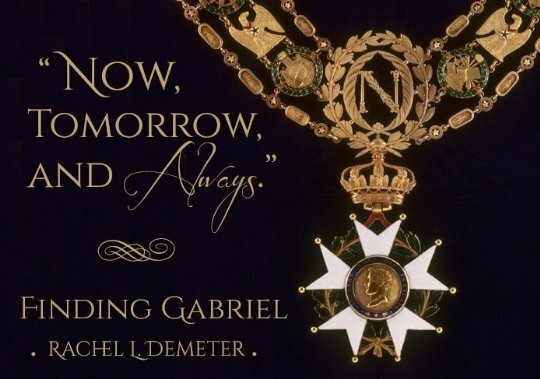 Rachel Demeter has delivered another captivating novel! 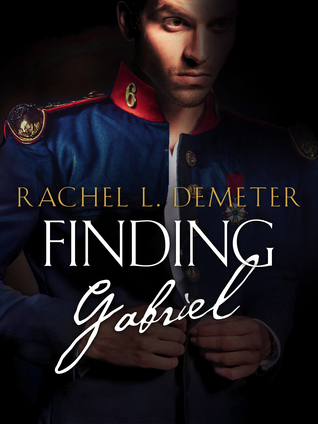 I was immediately drawn in by the distraught hero, Gabriel, and his desperate attempt to escape his tortured life. Enter Ariah, the heroine, and I was hooked! Both characters are introduced with a resounding sadness, which makes it hard not to pull for their happiness. The tug of war involving emotions progresses in an interesting manner, and the bonds that form are beautiful. The secondary characters help make the story whole, and the writing is exquisite. Setting is brought to life with extraordinary talent, and the sensual scenes are breathtaking. I was heartbroken as Ariah suffered a not-so-unusual mistreatment during the era, and on pins and needles as the lovers face an expected obstacle. I couldn’t put this down, but I’ve come to expect greatness from this author. She never disappoints! An extraordinary Historical Fiction that I highly recommend! I live in the beautiful hills of Anaheim, California with Teddy, my goofy lowland sheepdog, and high school sweetheart of eleven years. I enjoy writing dark, poignant romances that challenge the reader’s emotions and explore the redeeming power of love.